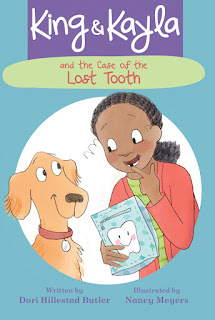 "This funny, endearing addition to the series will delight early readers, especially dog lovers." Also, learn more from Peachtree's Vice President Kathy Landwehr, editor of the King & Kayla series, about the world of early readers, and the gap in book selection that King & Kayla fills, in this post. And don't miss the first two books in the series coming out in paperback March 1!